It’s not all fun and games when it comes to toys. In 2016, there were 174,100 children under the age of 15 treated at emergency departments for toy-related injuries; seven children died. The U.S. Consumer Product Safety Commission (CPSC) recently issued its seasonal toy safety alerts. Regulations and safety protocols for e-commerce transactions are often nonexistent or inadequate. 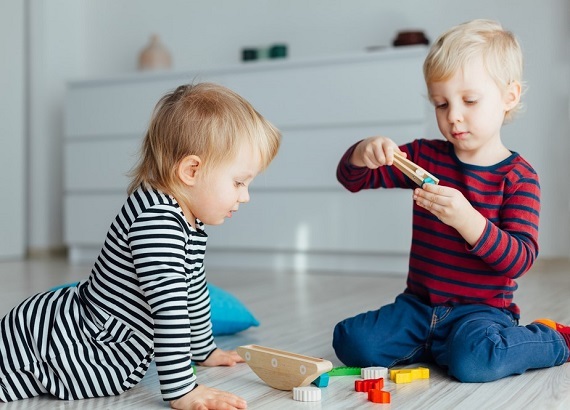 Consumer-to-consumer “second-hand sales”— which are inconsistently monitored, if monitored at all — provide new opportunities for recalled toys to surface. W.A.T.C.H. offers a list of Toy Hazards to Watch Out For as well as recent Consumer Product Safety Commission Recalls.